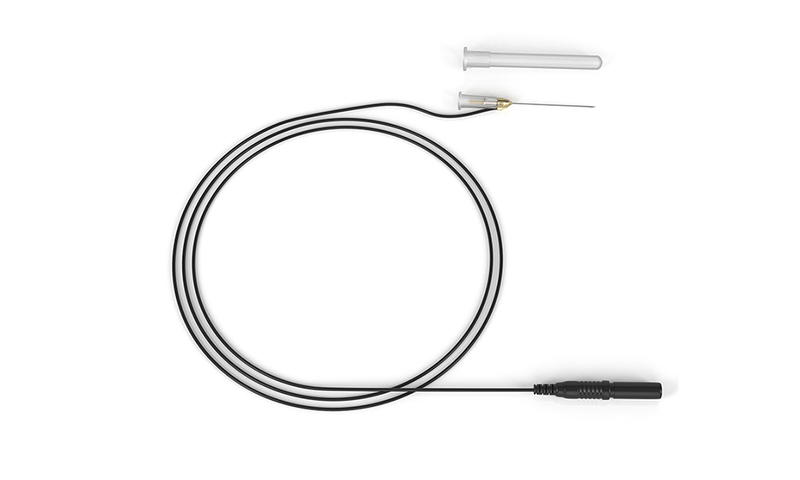 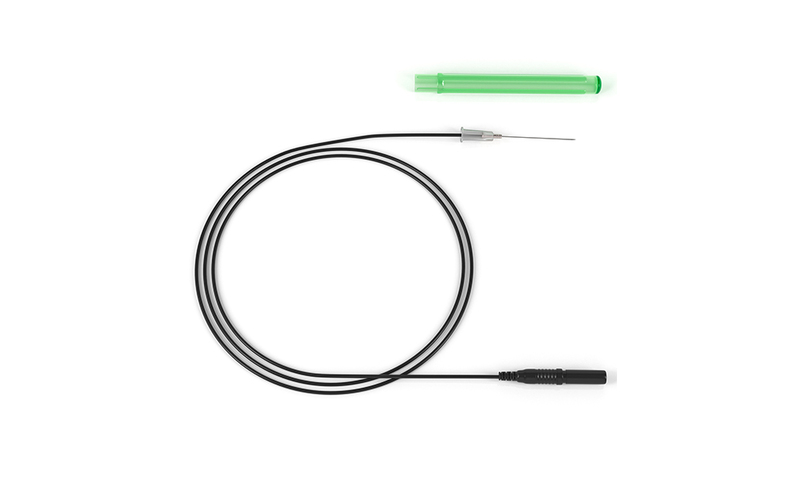 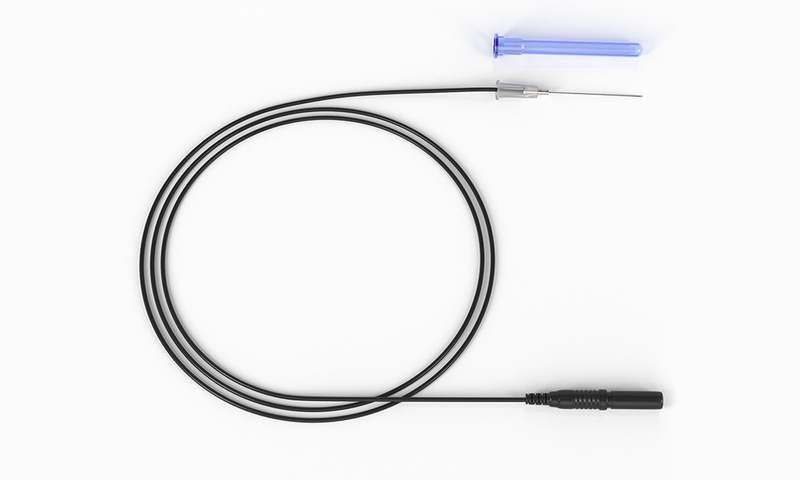 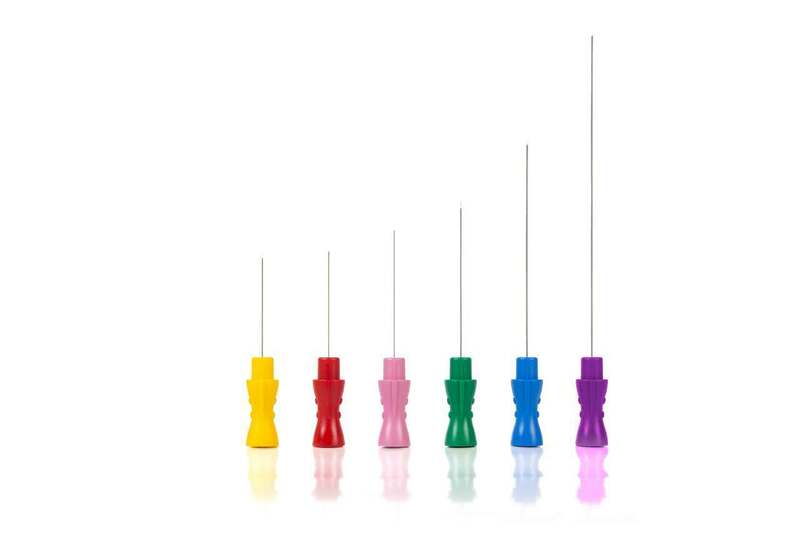 Jari offers a complete line of EMG and EEG electrodes and accessories including coated monopolar needle electrodes and concentric needle electrodes in a wide range of sizes to meet your requirements. 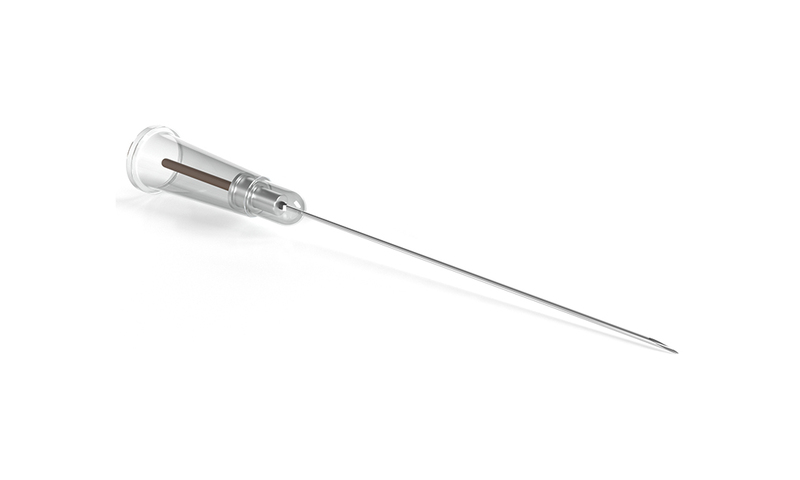 In recent years, we have added coated, injectable monopolar needle electrodes for Botox® therapy and a variety of needle electrodes for intra-operative monitoring. 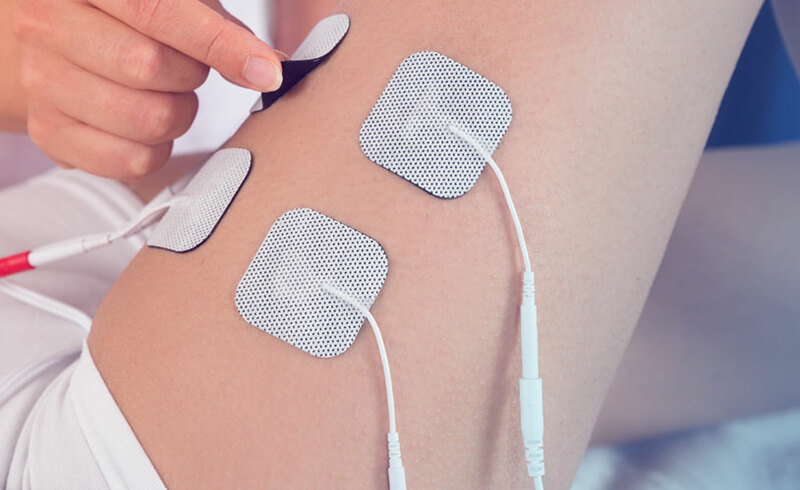 When it comes to quality, reliable electrodes, you can't beat our products. 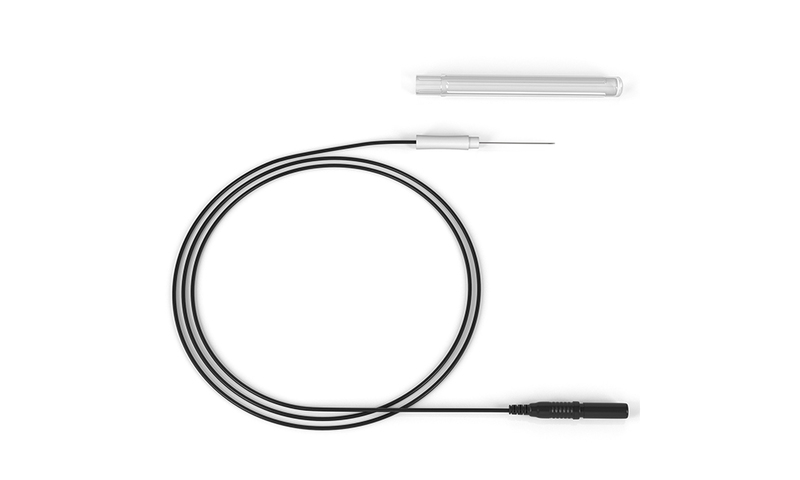 It is our goal to bring you top quality products at a very reasonable price. 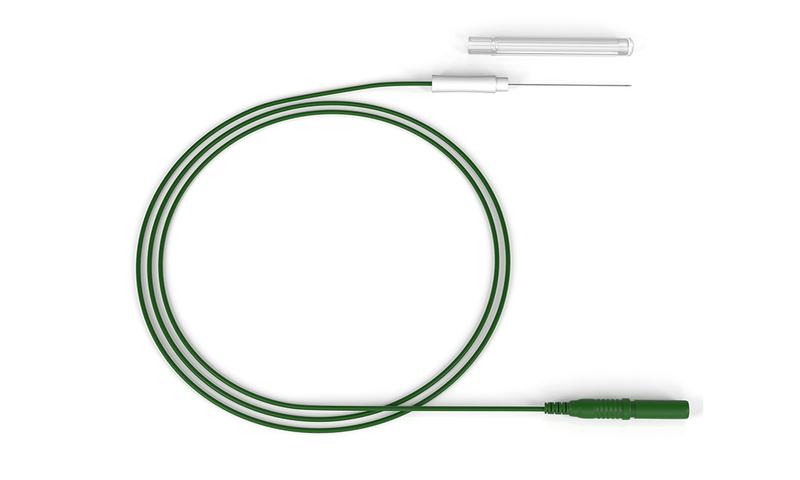 Shop our electrode products now or give us a call to place your order - you will not be disappointed!